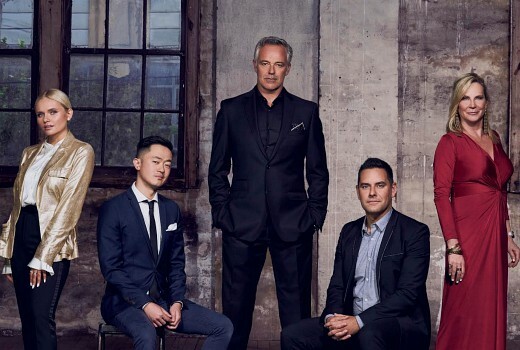 Hard Quiz, 60 Minutes, The Project, Hi-5 and Filthy Rich & Homeless are amongst Australian national winners at the inaugural Asian Academy Creative Awards. National winners were announced in Cannes for several territories, with Gala Finals to be held at Singapore’s historic Capitol Theatre in December. • Best Visual or Special FX : Game of Thrones: Spoils of War, by Method Studios. • Best Immersive (360, VR): Earthlight: Lunar Hub, by Opaque Space.